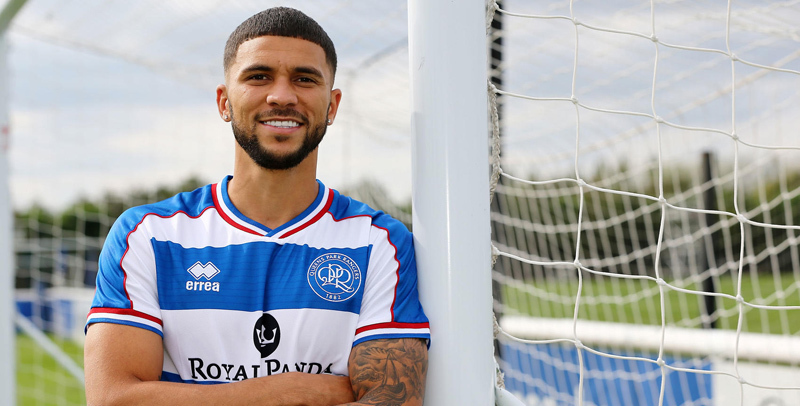 [Updated] Bermudian footballer Nahki Wells will be making his first start for Queens Park Rangers [QPR] against Wigan Athletic today [Aug 25], the club has announced. The Bermudian footballer was a star striker for Huddersfield before moving to Burnley in a multi-million dollar transfer last year, however Burnley did not afford Wells much playing time, with the Bermudian making only ten appearances for the club, all as a substitute. Update 1.04pm: Wells started the match and played for almost the entire game, being substituted in the final minutes. Tomer Hemed, who also just signed with QPR and was also making his debut, netted the only goal of the game, giving QPR the 1-0 win.